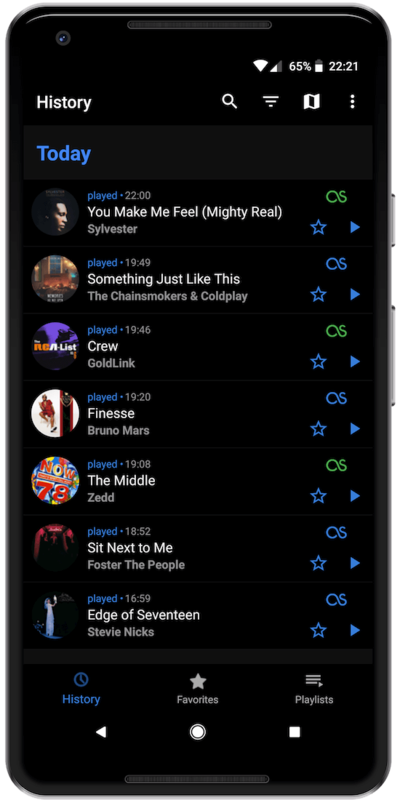 Now Playing List Pro remembers the songs detected by the "Now Playing" feature on Pixel 2 devices. Access the music around you! Now Playing List Pro is available on the Google Play Store! Download now to get started! Don't need album art, widget, or scrobbling? Get the Free version! Wonder where you heard that catchy track? Use the map view! © imihov.com 2018. All Rights Reserved.